Orlaith Kelly was born in Dublin in 1993. She is a graduate in Music and Media Studies of NUI Maynooth and has been singing and performing since the age of five. Her first performance was in Our Lady of Victories Church in Sallynoggin/Glenageary on Christmas Eve singing ‘Away in a Manger’ in the Christmas Eve Carol Service. She has studied piano with Mirette Dowling and more recently with her father Frank Kelly, a noted piano teacher, and singing with Naoimh Penston, Ken Shellard, Maureen Ward and most recently with Niamh Murray at NUI Maynooth. She has taken exams in Classical Singing (Grade 8), Musical Theatre Singing (Grade 5), Classical Violin (Grade 3) and Piano (Grade 8). In her Finals in Music she majored in Performance. She is currently studying for her Senior Certificate in Piano. Orlaith has attended music competitions from a young age, competing for both solo singing, and group singing with her family. She has won a number of competitions in New Ross, Arklow, Kilcoole, Wesley and Feis Ceoil, including the Female Solo competition in the AIMS Festival and the Family Ensemble competition in the Feis Ceoil, three years in a row. She also competed in the World Championships of Performing Arts in Hollywood, L.A., where she reached the Semi-Finals and won a number of gold and silver medals. She has performed on radio and television singing with her family ensemble, Classic Harmony, formerly known as The Kelly Family Vocal Ensemble. Over the last few years, Orlaith and her family have participated in a number of fundraising events for charitable organisations, such as St. Vincent de Paul, Childline and Fighting Blindness to name a few, and they regularly work with a number of visiting American choirs in fundraising efforts. She has also been a member of a number of choirs, including her school choir, Bray Youth Choir, Bray Choral Society, Wicklow Choral Society and both the Ladies' Choir and the Choral Society in Maynooth University. She is currently a member of Bray and Wicklow Choral Societies, and has performed in a great variety of choral masterpieces in many venues, including ‘The Armed Man’ and ‘Carmina Burana’ at the National Concert Hall. 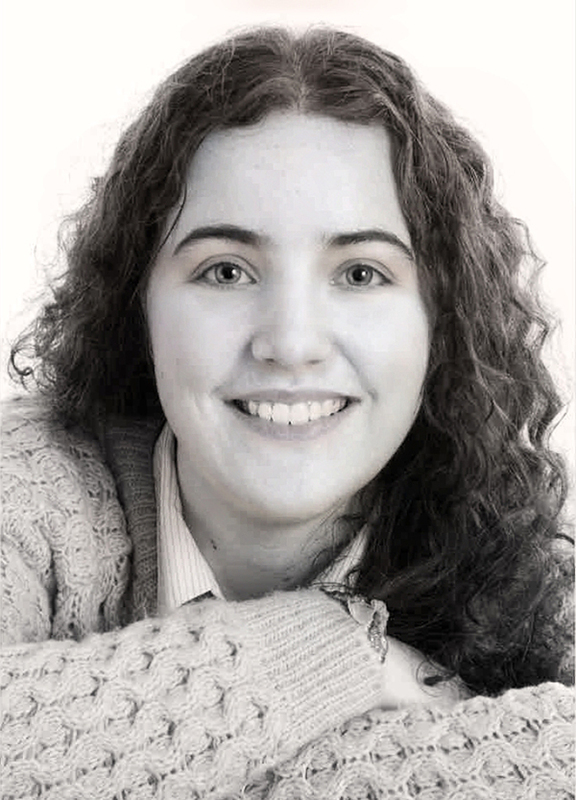 Orlaith loves all styles of music, including Classical, Irish and Musical Theatre, and is an avid performer. She has appeared in lead roles in many musicals, has sung the mezzo soprano solo and duet in Vivaldi’s Gloria, and regularly performs at functions, concerts, weddings and funerals. As well as performing in musical theatre, she also has experience in musical direction and direction. In her final year at Maynooth, she musically directed and conducted a production of ‘Grease’ by the University's Musical Society, and she has set up Limelight Productions Ireland, a Musical Theatre Group for children aged 6-16. Together with her family, she has successfully run Musical Theatre Summer Schools, and prepared children for full-length musical performances including Disney’s “Alice in Wonderland”. For a number of years, Orlaith has been teaching piano to students in low to middle grades and she hopes to expand that side of her teaching now that she has graduated. For full details of Orlaith’s Services and expertise click here. For a full C.V. for Orlaith, click here.